Very Good. 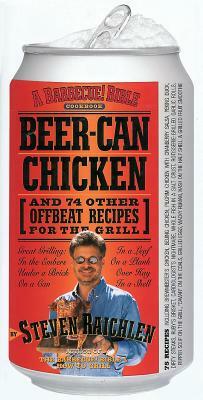 Beer-Can Chicken by Raichlen, Steven, 2002-12-27. Trade paperback (US). Glued binding. 326 p. Contains: Illustrations. Very good. Trade paperback (US). Glued binding. 326 p. Contains: Illustrations. Audience: General/trade.